Arrav is now back online ! 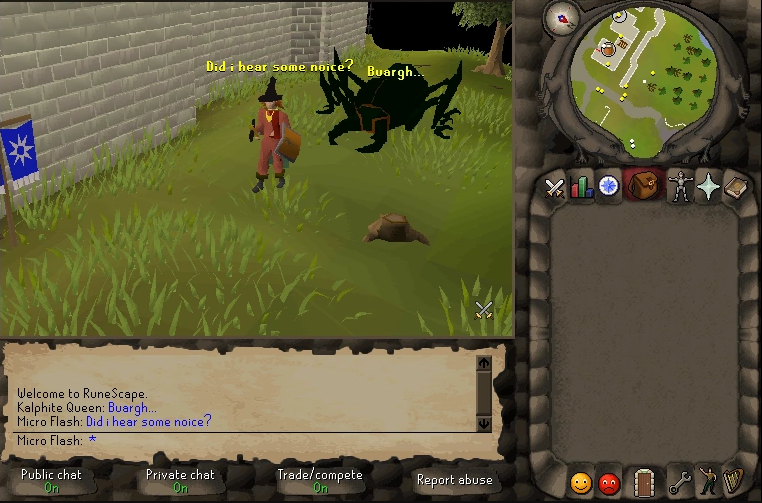 COMMUNITY DRIVEN OSRS RSPS - PLAY US NOW! OSRSNATION - Where the grind begins. OS-Nation, Where all of your RSPS Dreams come true. RS-2006 - Join the beta! Creating a replica of the nostalgia of the glory year 2006! Not a real server. Just testing. Legend-RS - Legends never give up! TorminationX667 - Best 667 Rsps server #2018! New Rsps 667 Released 9th of October 2018. Join now! Best Rsps 2018! District PK - Hop in and Instantly PK! Providing a great OSRS PK experience w/ custom content and features. Drop by and PK! CrystalzScapeps - A unique 718 experience! CrystalzScape is a unique 718 experience with custom content and a great player base! Lunar667 - Best 667 Pvm server out there!